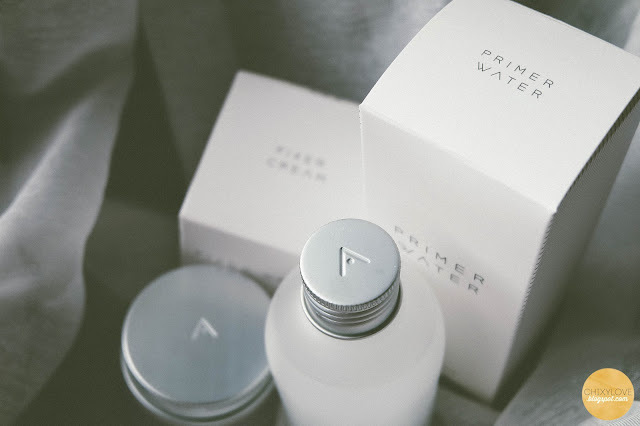 I am an avid fan of Korean skincare and it is not because of the hype going around the 10-step process that's claimed to be the key to porcelain skin. It's just that, most of the products I've tried are from Korean brands and a lot actually worked well for me. If you have read my post about my updated skincare routine, you'd notice that at least 5 products are in rotation, but it's still simple compared to others involving more than 5 layers in one go. If you still find that complicated, then let me recommend this trio. 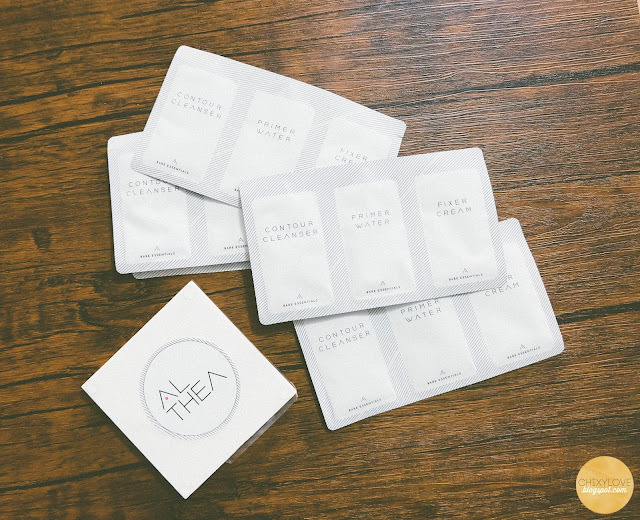 Last month, Althea launched another set of of products after the Petal Velvet powder, which now, in case you haven't heard yet, comes in beige color. That one would definitely get into my cart the next time I shop. Going back, they released their first ever skincare line called Bare Essentials. From the name itself, there's nothing too extra, nothing perplexing, just the fundamentals - cleansing, toning and moisturizing. Extra steps like applying serum, essence and the likes are dropped to focus on what the skin basically needs. Just the 3 very important products that would cover the benefit of other extra steps. I love everything about the packaging. The look-and-feel of the products are simple yet still has that above-drugstore vibe. I've been using the set for about 3 weeks now and so far, I'm impressed! Even after this review, I'll continue using these and maybe on my next updated skincare routine post, I'll tell you more about the result. It's a cleanser and exfoliator in one. There are micro capsules that promote blood circulation and reduce puffiness, hence the name. I like the citrus scent! It kinda adds up to the refreshing feel every time I use it. And even though it doubles up as a facial scrub, I don't mind using it daily because it's not too abrasive. It also gives a rich lather even with a pea-sized amount. 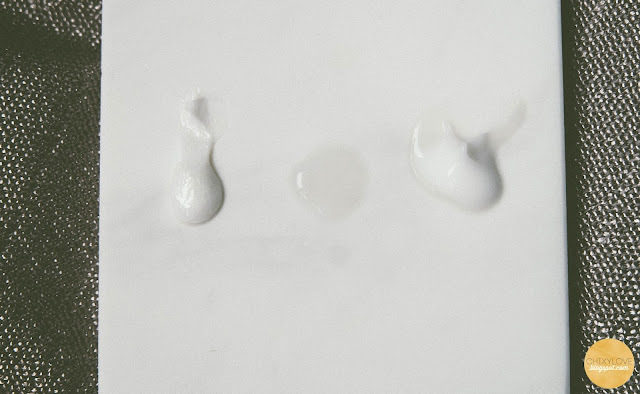 Unlike common toners with watery and alcohol-ish formula, this one has a smooth and silky texture. 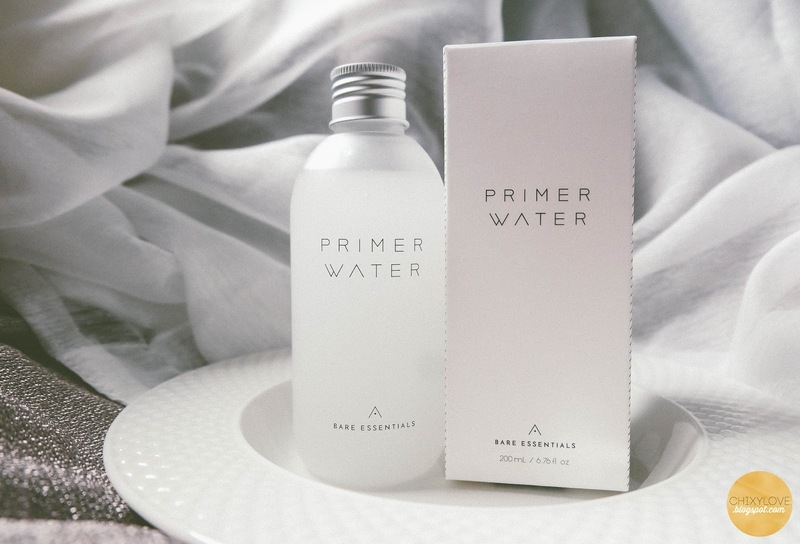 It is not harsh on the skin and it also acts as a primer because of the patented dewdrop macro fluidic technology that's supposed to fill the gaps between pores and penetrate deep into the skin. Rather than leaving the skin dry, it hydrates it and preps it for the next step or even straight for makeup. 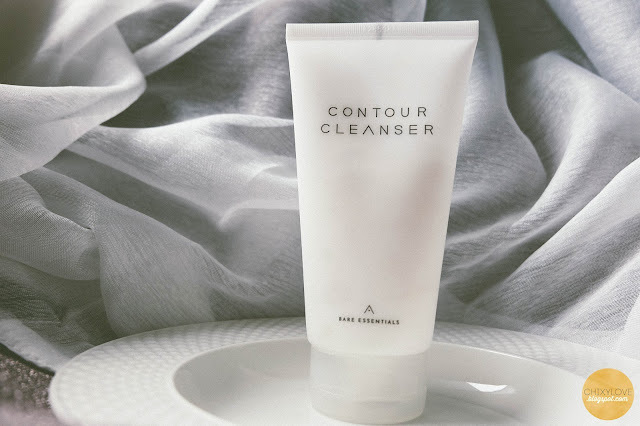 It has a fresh scent and it could also pick up any residue from cleansing - which is almost none because the Contour Cleanser is really effective. I just gently go around the eye with a cotton pad to remove mascara or eyeshadow in my lashes. Sometimes, I would pat it on for better absorption. This one gives intense hydration without the greasy and the heavy-cream feel. It doesn't sit on top of skin because as you massage it, it's quickly absorbed and it just leaves the skin supple. 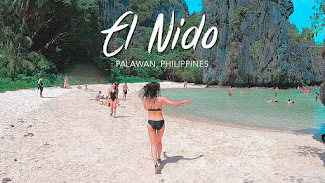 Aside from the moisturizing effect, it also gives the skin antioxidants and it promotes collagen regeneration because of the key ingredients. So there, 3 products but with more than one use and benefit. Talk about double whammy! These are hypoallergenic and suitable for all skin types. I have oily skin and it works just fine. I don't see any problems if people with dry skin would use these as well because the formula won't likely to dehydrate further. You can get the products individually, but I do recommend getting the set instead because of the discounted price - 1323 php only and that's already your day and nighttime skincare routine. You'd get a lot of bang for your buck there. Click this link to jump to Althea site. On top of this trio, you can still do additional steps like applying masks and what not. 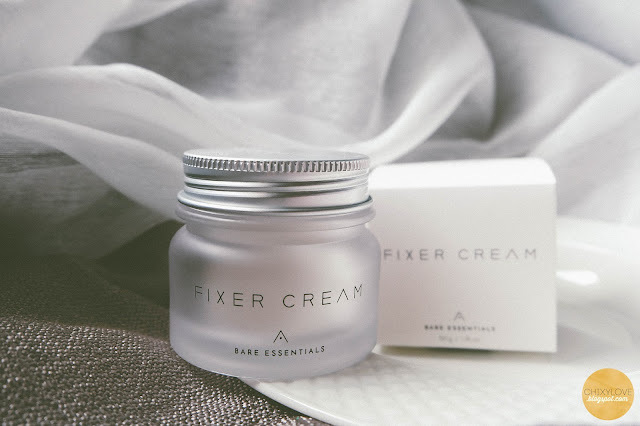 However, if you're only into what's important and the basic needs of your skin, Bare Essentials got you covered. 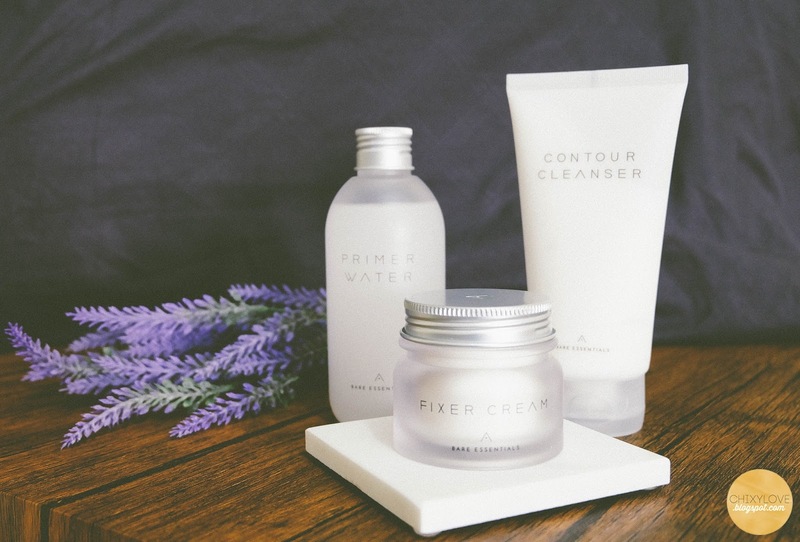 Althea made it easier and fool-proof and it pretty much answers the question - "where do I start with skincare? ".